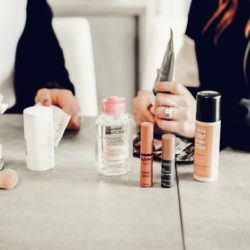 We all have different skincare issues…dry, oily, blemish-prone, etc., but if there’s one thing it seems like everyone runs toward is products that promise to brighten your complexion! We all can use a little luminance every now and then, am I right? 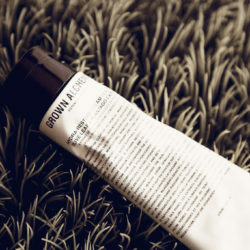 Of course, I found myself running for a brightening product after dealing with stubborn acne scars and uneven skin tone. I turned to a brand that has my full trust after helping me find a balancing moisturizer to prevent acne…OSEA. 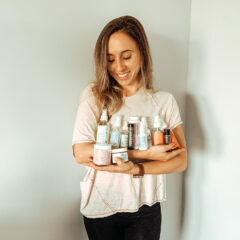 This brand cares deeply about the ingredients it puts into its products…all vegan, no parabens, no sulfates, and the list goes on! 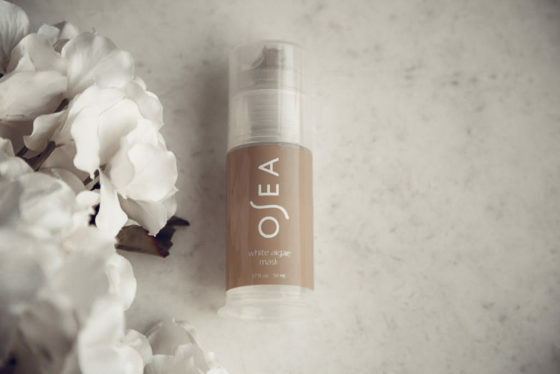 When I discovered the OSEA White Algae Mask that improves the appearance of dull, uneven skin tones and complexions, it was in my cart two seconds later! I don’t know about you guys, but whenever I apply a face mask it seems to get everywhere! After just a couple of seconds it’s in my hair, on the counter, the faucet…the list goes on. It’s not very often a face mask comes in a container that actually makes it simple and clean to use! My first favorite thing about the OSEA White Algae Mask is just that…the container is different than any mask I’ve used before. It reminds me of something a hair mousse or similar product would come in. You never have to squeeze the bottle to get more out and the pump makes it easy and effortless! The mask itself is light and airy…it almost seems whipped! You only need to apply a thin layer all over your face and you’re good to go. And I mean…you literally could be good to go. This mask almost blends right into your skin. I read other reviews where people literally wore this mask to go grocery shopping because you can barely tell it’s there! That’s convenience, people! After applying the mask, I noticed a tingling sensation for the first minute or so. Nothing painful or uncomfortable, but just slightly tingly! After that, you can barely feel the mask on your face. After many a mask experiments…I can undoubtedly say that this is the most comfortable face mask I’ve ever used! OSEA recommends you use this mask 1-2 times per week for around 20 minutes. That being said, you can use it for longer…even overnight if you want! 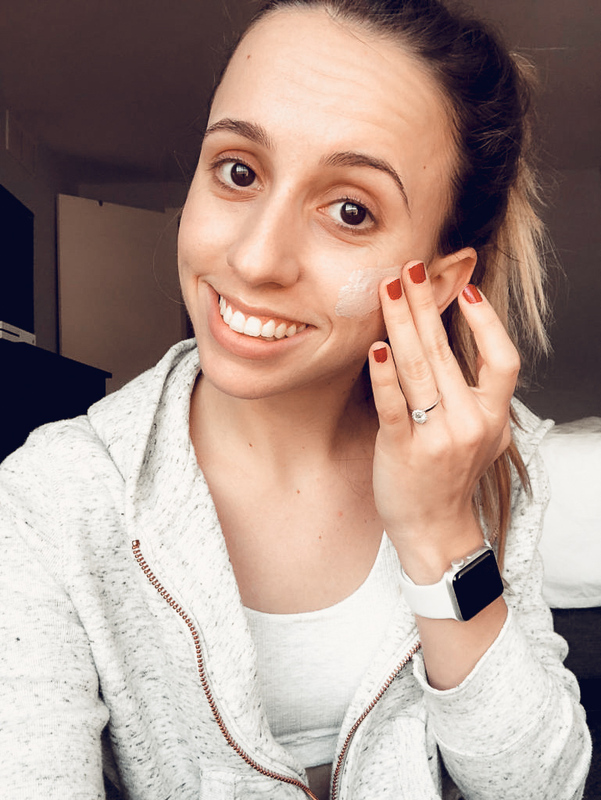 I’ve only been using this mask about once per week for the past several months and I have to say…I’ve noticed a difference! As I mentioned before, I’ve still struggled with acne in my adult years. With acne, comes stubborn acne scars. 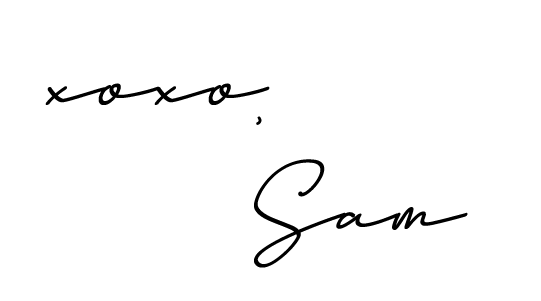 With stubborn acne scars, comes one frustrated Sam. It’s been hard for me to find anything that could ever make them go away! I’ve learned that it’s a much slower process than I want it to be. 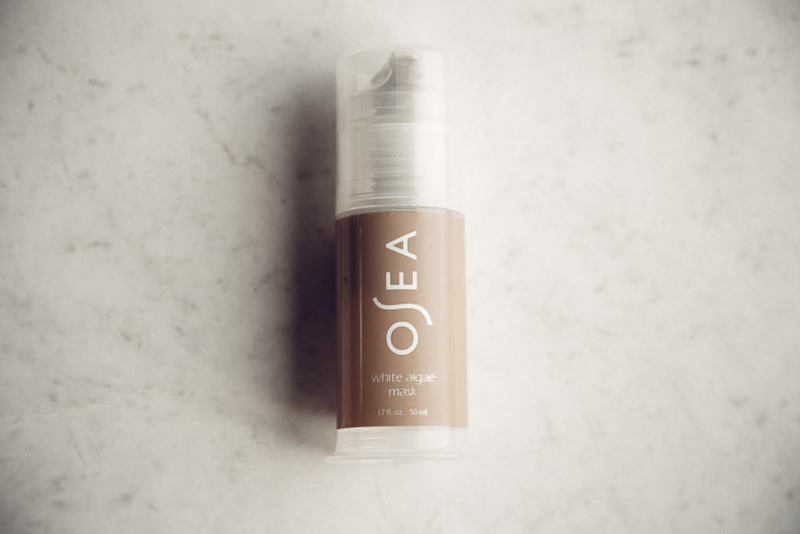 All that said, the OSEA White Algae Mask is slowly fading those scars and helping my overall hyperpigmentation with every use! The greatest thing about all of this? 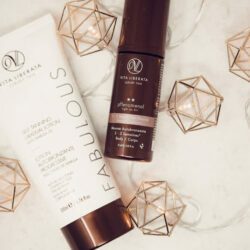 This mask works and is so comfortable to use all while its ingredients are ah-mazing. 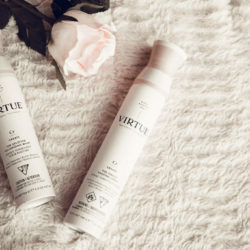 White tea extract, resveratrol, and prunus mume fruit extract? Oh, they have brightening properties to give me a healthy glow? They’re all toxin-free and vegan? I’ll take them all please. Great ingredients and it works…sounds like a recipe for a 9/10 for me! 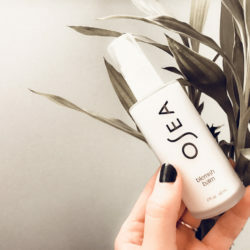 Have you tried any of the OSEA lineup yet? Let me know your thoughts below!